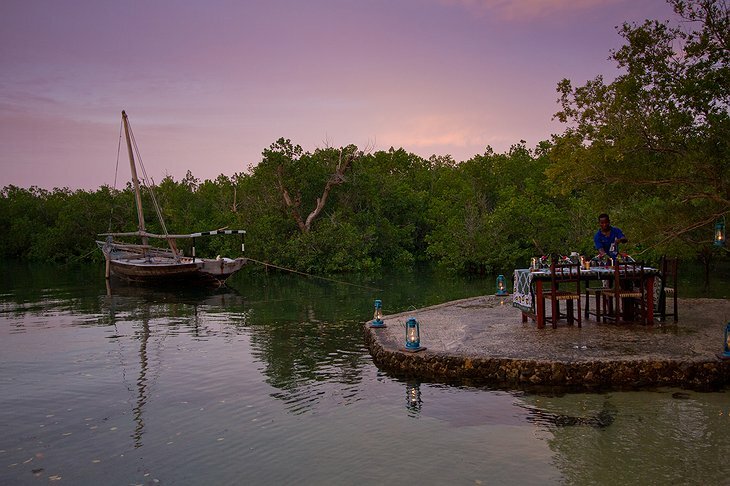 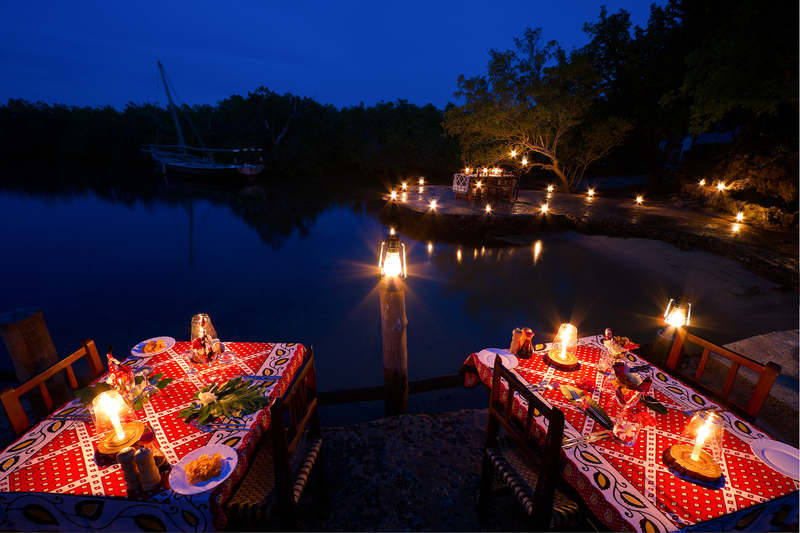 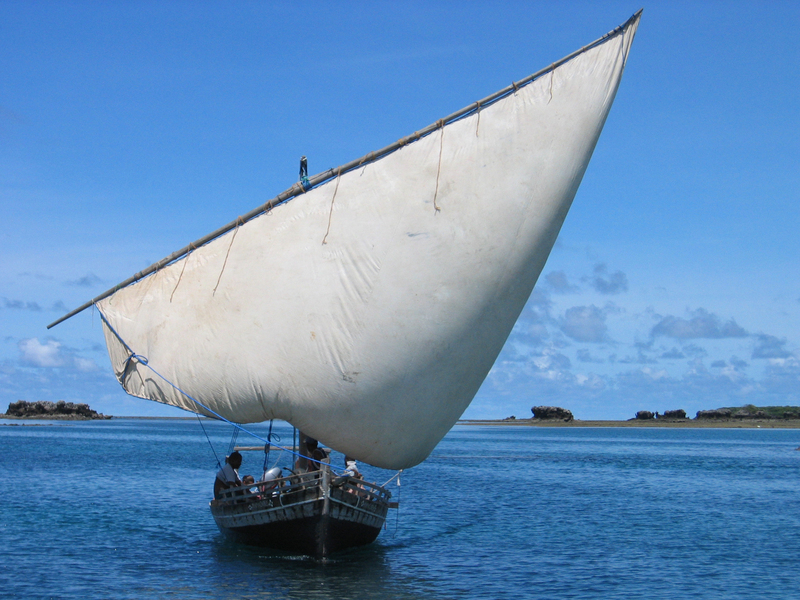 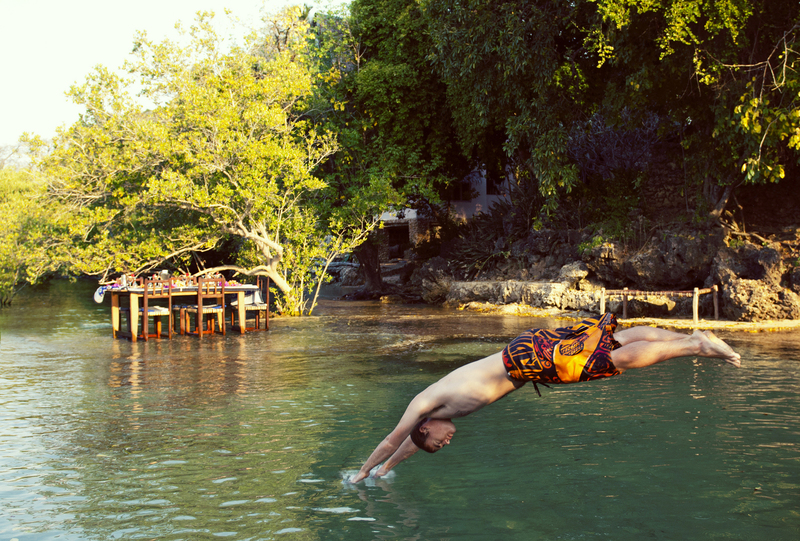 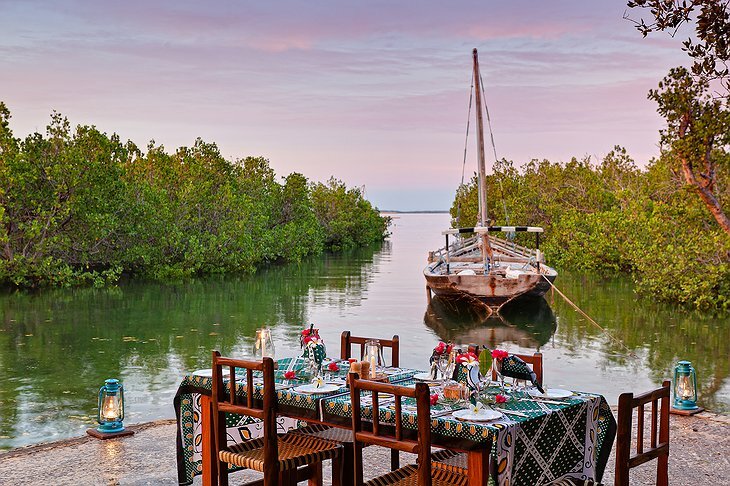 The paradise island is located off the Tanzanian coast within a marine wildlife conservation site. 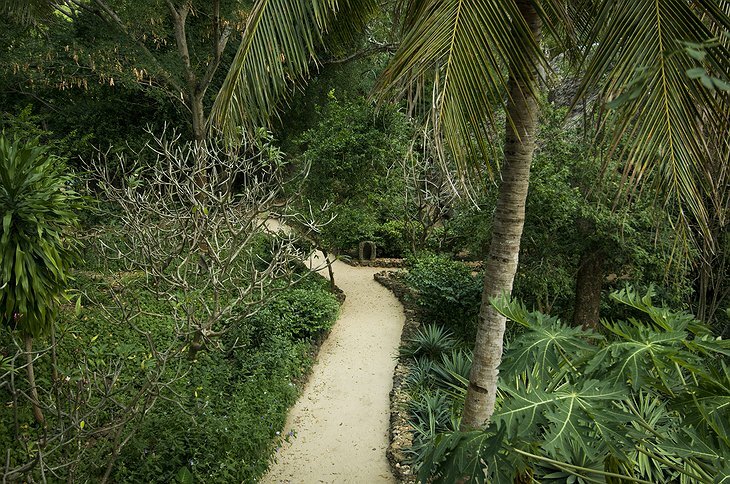 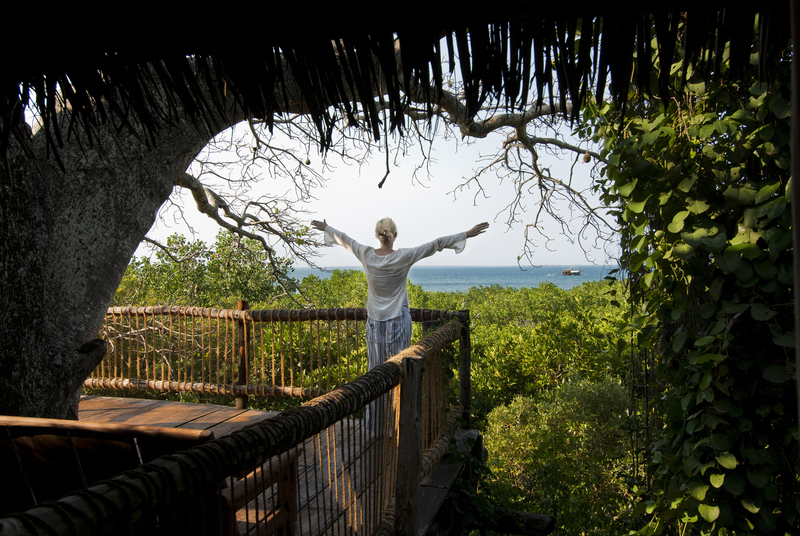 The hotel is eco friendly and takes advantage of every local resource. 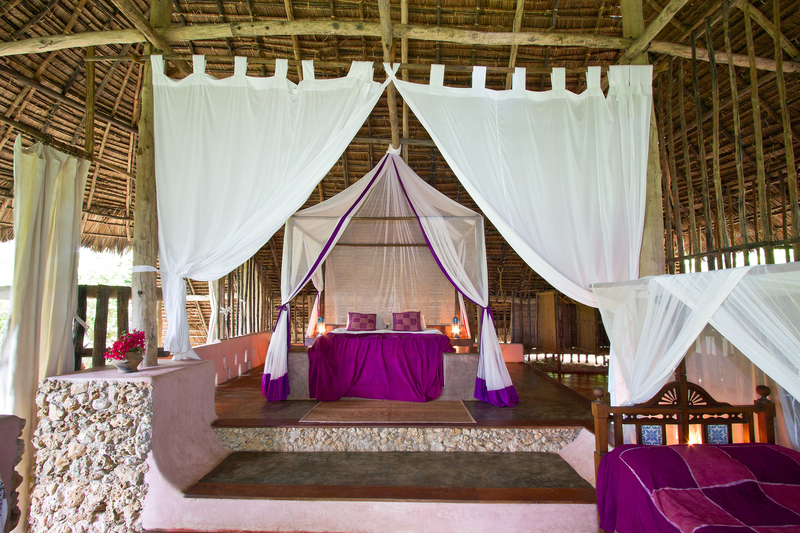 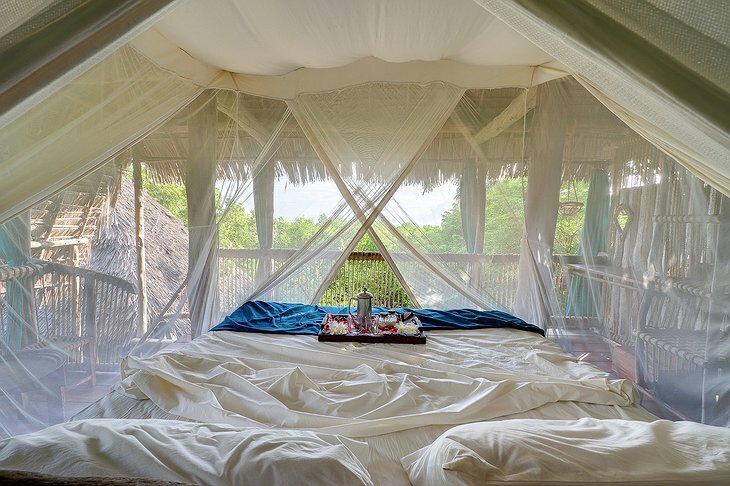 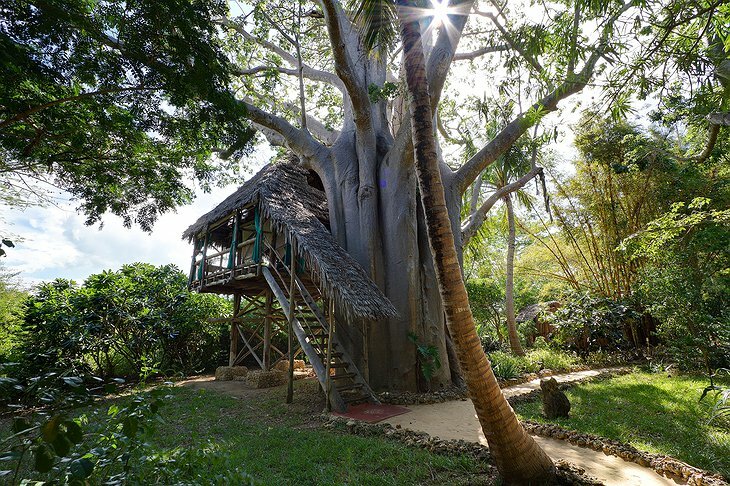 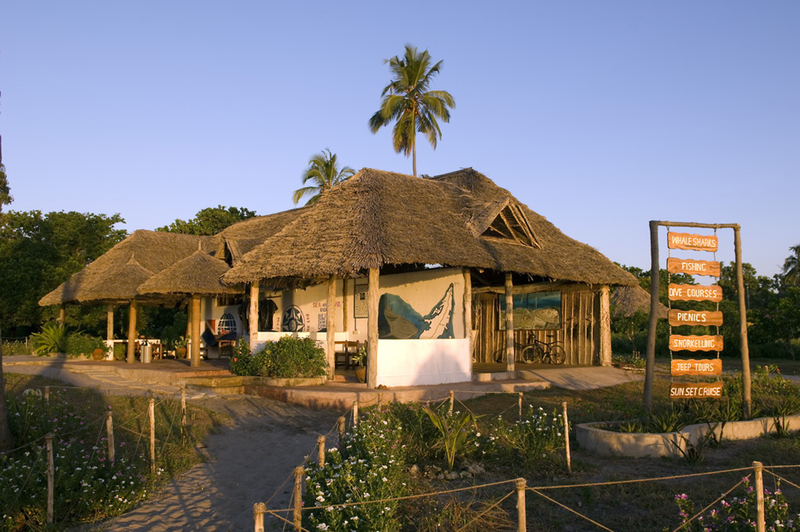 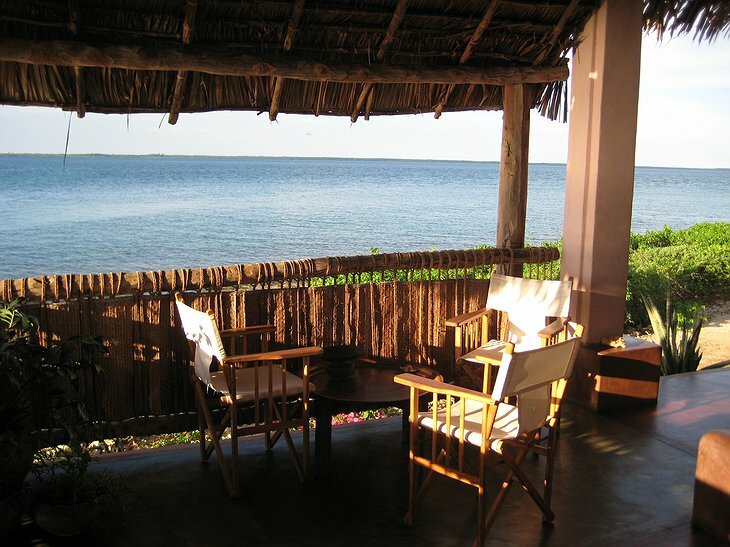 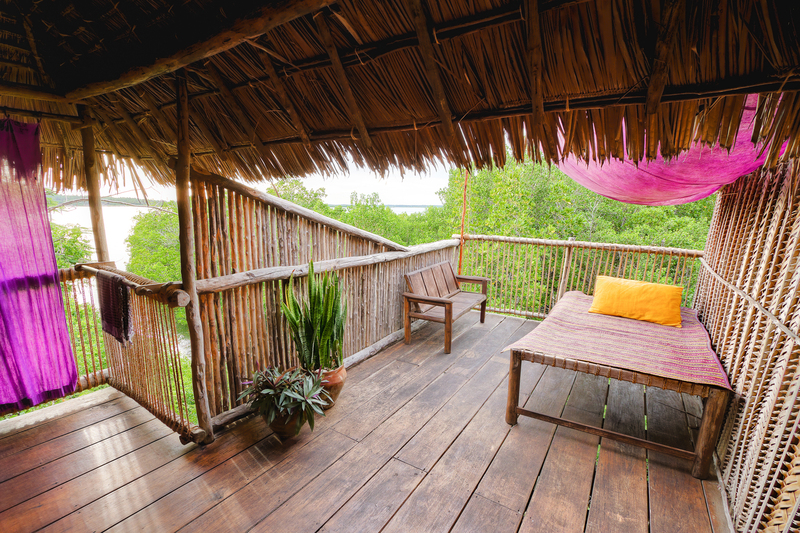 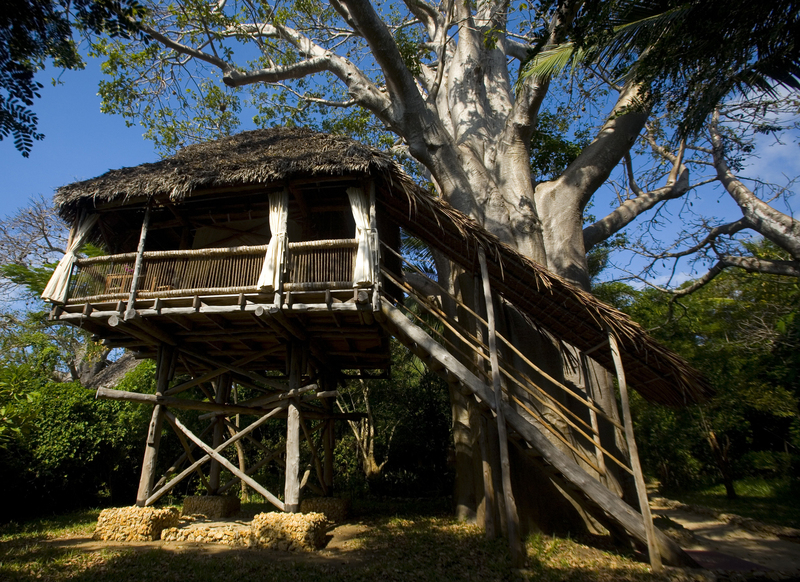 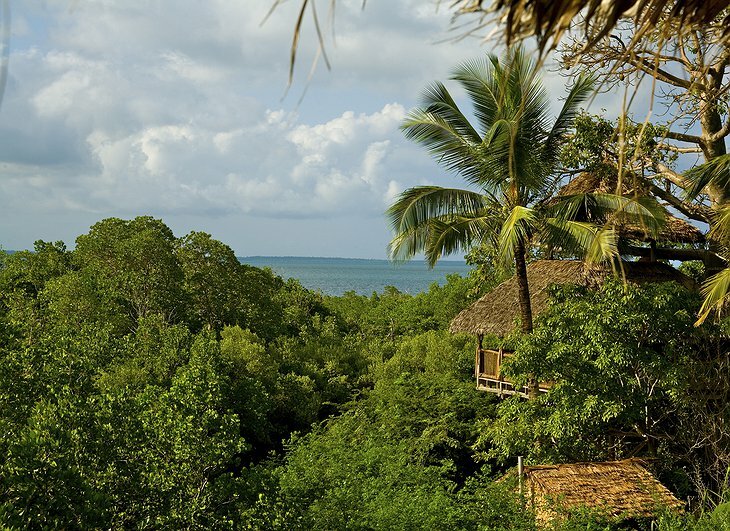 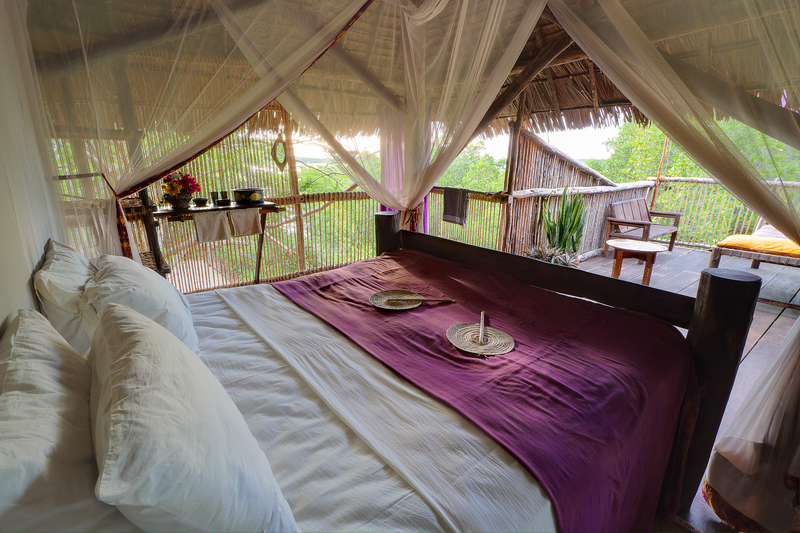 The two-floor treehouses are built from timber and thatch and have views of the sea. The food is caught that day and is fresh, organic and simple. 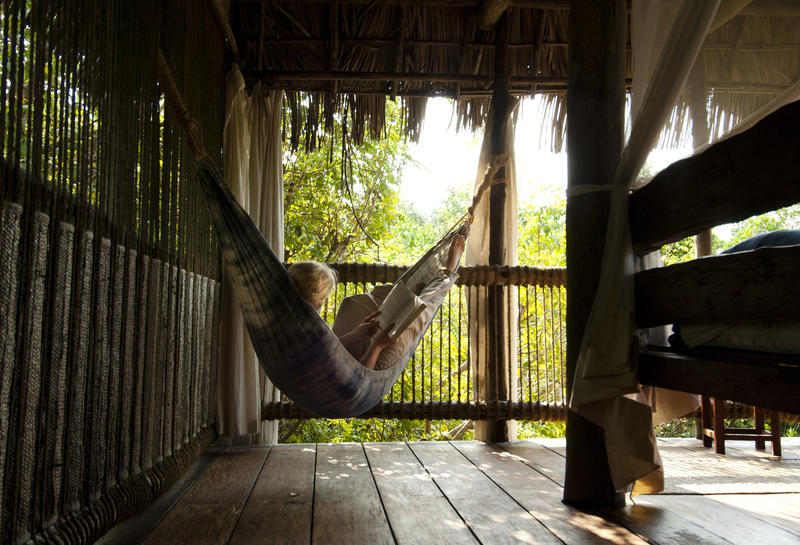 Mobile phones and computers are banned creating a non-stressful environment. 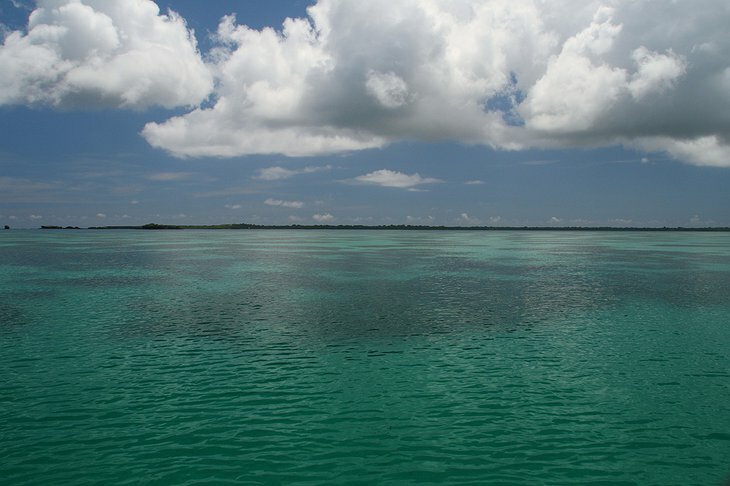 There is much to sea and do especially when it comes to exploring marine life. 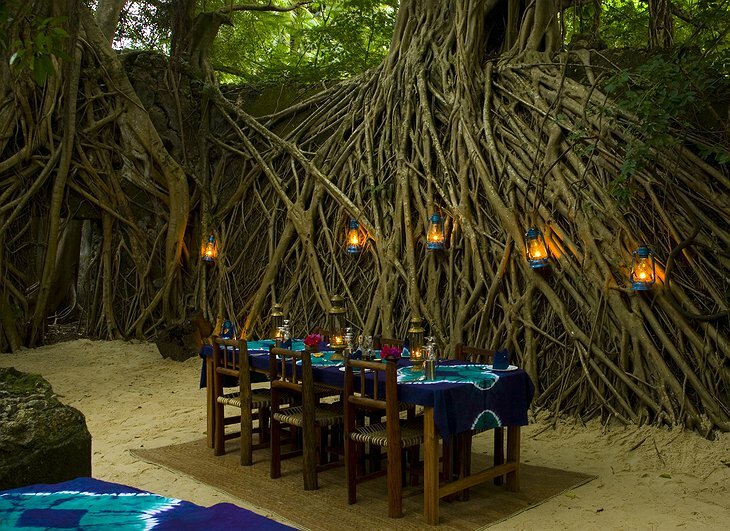 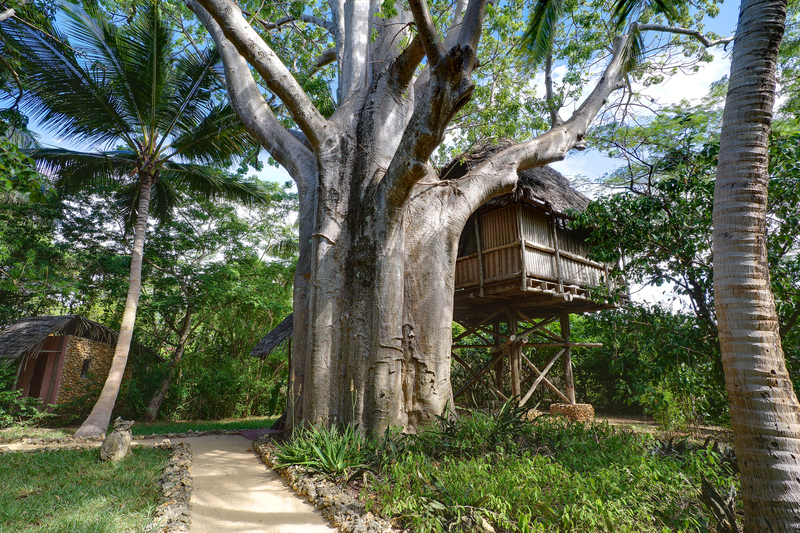 There are only seven treehouses so only a handful of guests are staying in the hotel at any one point. 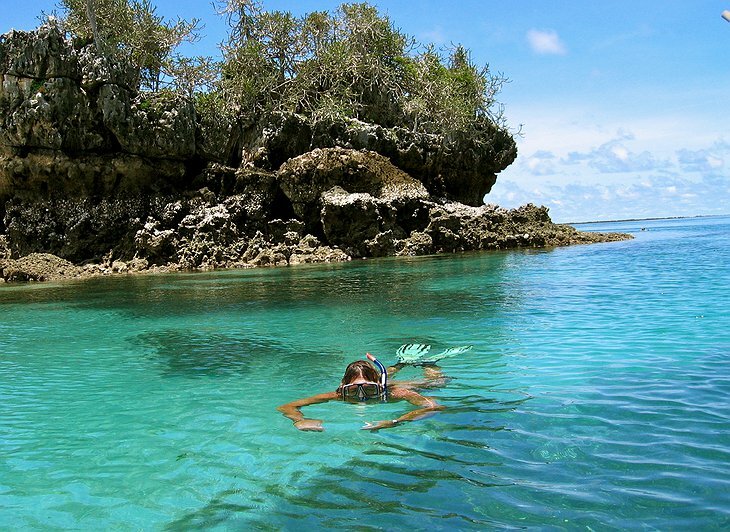 Therefore, the owners have the time to take you out on their boat, diving, swimming with whale sharks and exploring one of the largest unharmed coral reefs in the world. 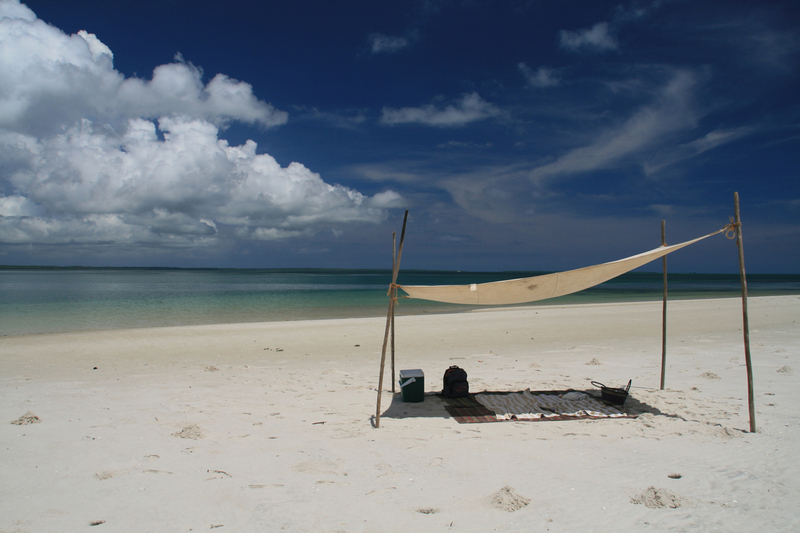 There are also isolated sand bars that appear once a day when the tide is out. These white sand eyebrows in the ocean are perfect places to snorkel or explore the sea critters that are left in the little pools. 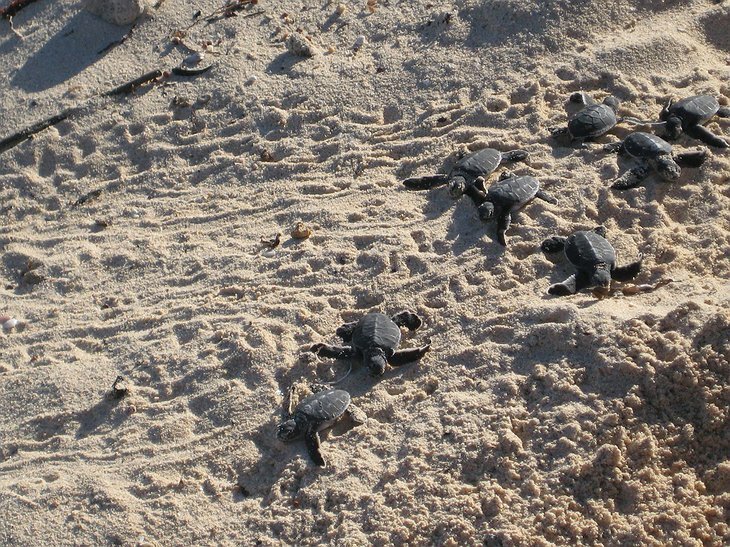 You can even watch baby turtles hatch if you go at the right time of year.